Ever wanted to step into the world of virtual reality? 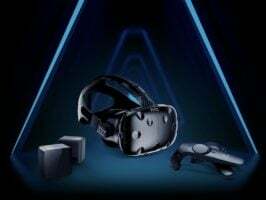 Thanks to this free international giveaway you could win a HTC VIVE VR Headset! Simply enter using the link below for a chance to win.